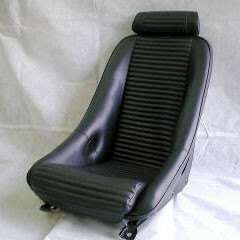 Old school bucket seat hand made by legendary leather specialist Nakamae for the NA (1989-1997) and NB (1998-2005) Miata. 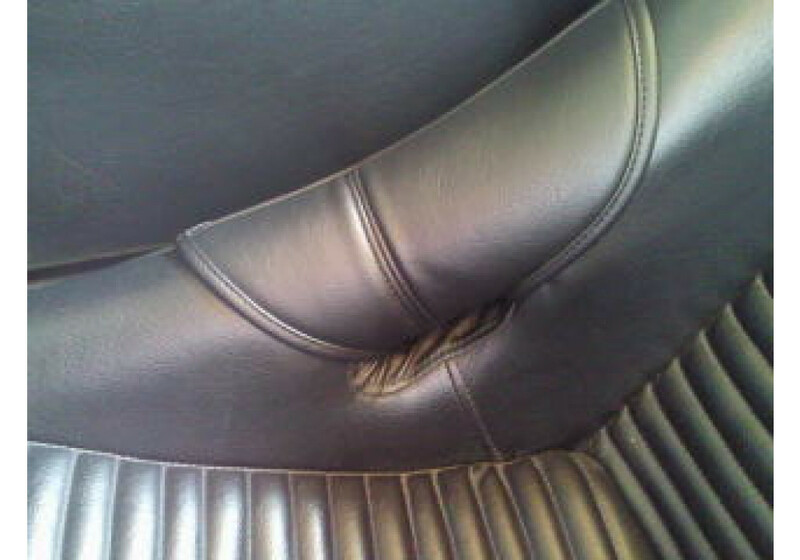 The Type-GT Seat is meant to show some nice horizontal lines in the seat back. 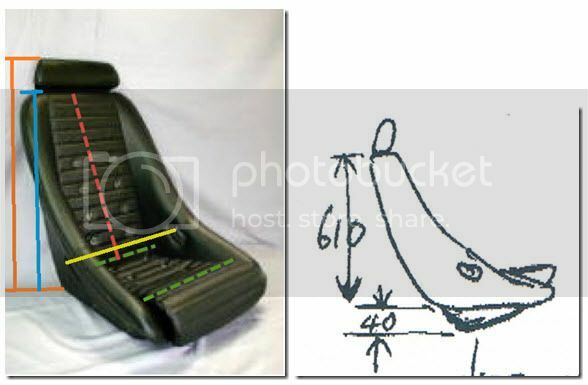 It is a Roadster-specific seat that will install onto OEM seat rails, so no additional modification to the vehicle is required. 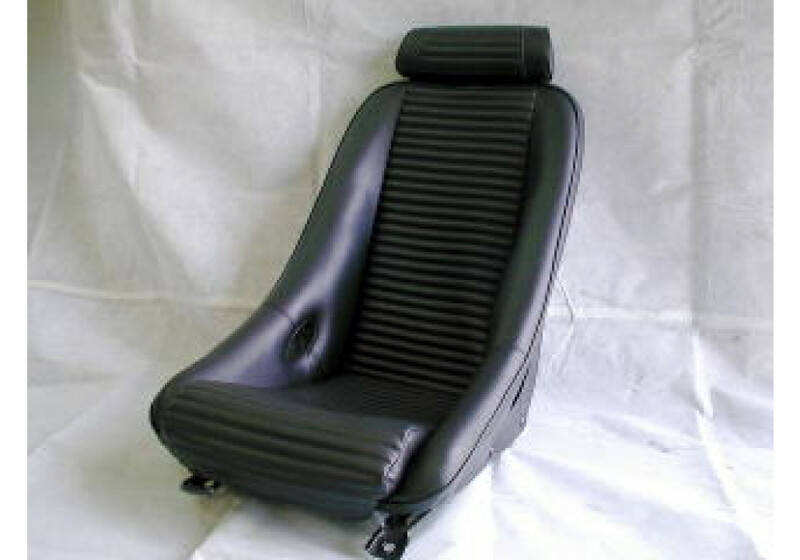 The Nakamae seats are considered the highest quality seats available for the Miata on the market. The available color options are guaranteed to match the original Mazda interior color of any special edition models. Real leather model is available at extra cost, please contact us by email for more information. 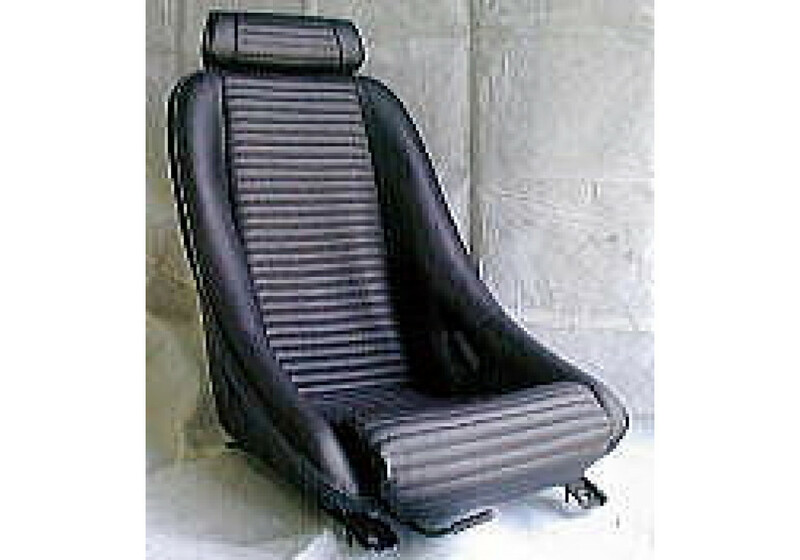 Nakamae Type-GT Low Back Seat should be ordered at REV9 Autosport https://rev9autosport.com/nakamae-type-gt-low-back-seat.html as they provide the best service and speed we've seen so far!